If you drive through the village of Gisburn you can't fail to notice the opening of a stylish new stove and range cooker showroom right in the heart of the village. Our showroom is set in the heart of a vibrant agricultural community at the western approach to the picturesque village of Gisburn. Located on the Major A59 road of which primary destinations include Liverpool, Bootle, Preston, Clitheroe, Skipton, Harrogate and York. 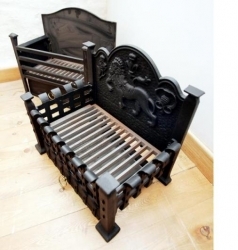 PanAsh (UK) Ltd is a newly formed company which operates from a Large Converted Barn showroom nestling within the beautiful Ribble Valley at the very heart of England. Gina says "We came up with the idea of opening our showroom in the foothills of the Lancashire Pennines, in the beautiful Ribble Valley as we feel this is the ideal location, located on the A59 it is easily accessible from neighbouring towns and villages both in Yorkshire & Lancashire." 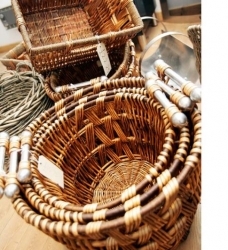 The showroom has a modern and comfortable atmosphere and a warm a friendly welcome is guaranteed. PanAsh (UK) Limited not only offers a comprehensive range of freestanding stoves and traditional range cookers but also a complete installation and maintenance service using only qualified and experienced engineers. 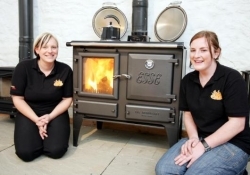 The brainchild of local friends Kirsty Booker & Gina Sugden the business has quite literally risen from the ashes of adversity after Kirsty was made redundant from a Skipton stove and range cooker company after many years when it went into liquidation. Both Kirsty & Gina have grown up with stoves, open fires and range cookers as they are from farming families and still spend there spare time working on the family farms in Laycock and Cowling. Kirsty says "After being made redundant I felt this was the perfect opportunity to start a new and exciting business. Knowing we have the knowledge, experience and passion for what we do make us enjoy it even more." PanAsh (UK) Limited has everything from traditional Woodburning range cookers and Woodburning stoves, to modern contemporary stoves and fireplaces, from range cookers to cookware. With over 5 years experience PanAsh (UK) Limited can offer the best advice on which woodburner or fireplace or range cooker would best suit your needs. 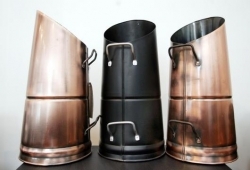 To accompany your Woodburning stove we also supply flues and flue systems for any installation, for your fireplace a range of fireside accessories, for your range cooker we can supply cookware for that ideal cooking accessory. We believe that PanAsh (UK) Limited is probably the best place in the North for attractive yet highly affordable – CE approved range cookers & stoves it's what we specialise in. 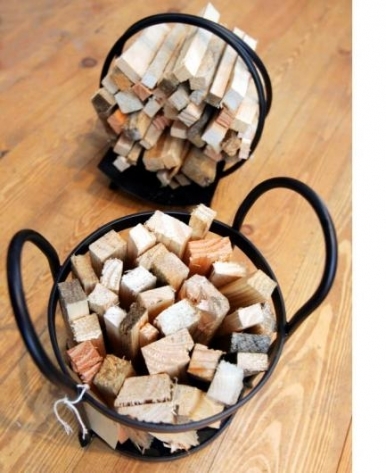 That and helping you cut through all the confusion surrounding stove and cooker choices. At PanAsh (UK) Limited we can supply you with a big choice of efficient, good-looking stoves from our variety of ranges, any one which will make a beautiful addition to your living space, whether it's for your dining or living room or your kitchen. 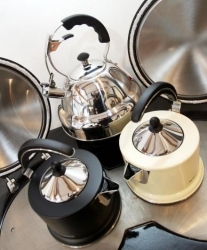 All PanAsh (UK) Limited's stoves, range cookers & spare parts are competitively priced and include a manufactures guarantee for complete peace of mind. 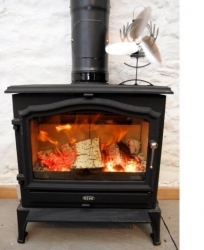 Every stove in PanAsh (UK) Limited's collection has been thoroughly tried and tested, and the superb build quality represents truly excellent value for money. 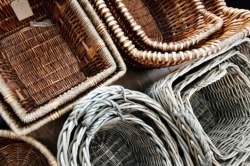 So see them for yourself now and compare our prices (make sure alternatives are CE approved). We know you wont be disappointed. 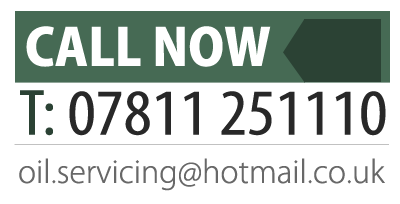 PanAsh (UK) Limited, the hottest deals around for all your heating needs. 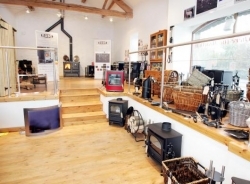 Based in the heart of the Ribble Valley we have a comprehensive showroom with many range cookers on display. A number of the cookers are working models, which are used during our regular cookery demonstrations. 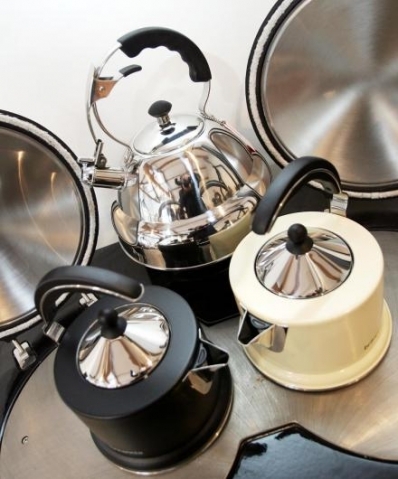 To compliment the range cookers we also stock a large selection of cookware and utensils including casseroles, cleaners, grill pans, fry pans, roasting tins, kettles, toasters etc. specifically designed for range cookers. 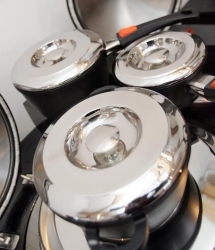 With many years experience in the range cooker market, at PanAsh (UK) Limited we offer complete service to our customers. 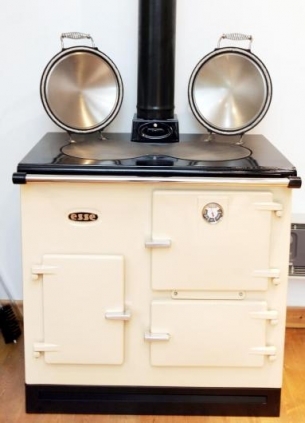 Every cooker we sell through our showroom requires a technical visit to ensure flooring, fuel supply and flue system meet manufactures installation instructions. All technical visits are carried out without obligation and are free of charge within a 25 mile radius of our premises in Gisburn. 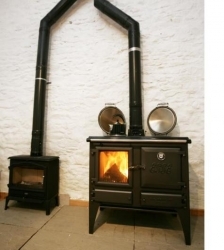 PanAsh (UK) Limited can also, if required, organise the complete installation of your new range cooker from a simple flue connection to the complete installation of a new central heating system. All of our team of engineers are of course GAS SAFE, HETAS and OFTEC registered. Our friendly team is always on hand to help with any questions or queries.